.... Last weekend we discussed the biomechanics of movement - after all you can't evaluate what's faulty if you don't know what's 'normal'. We reviewed the physiology of inflammation and how the body heals and repairs. This is essential for physiotherapists when advising on prognosis and so often reassuring that all injured tissues have healing times. It helped steer the yogis so that they knew when is acceptable to allow a client to practice hot yoga post injury. 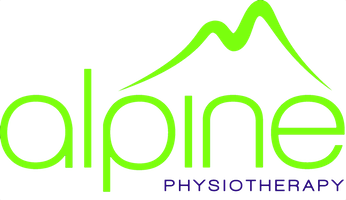 I gave an overview of the most common spinal and lower limb pathologies seen at Alpine which may help them recognise when to make a referral. It's great to work as a team for the benefit of patients. I'm looking forward to our next weekend in June.